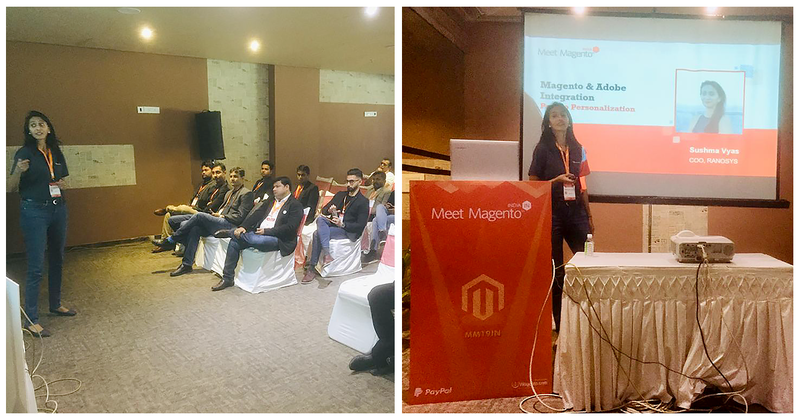 A remarkable Magento event was organized in India by Wagento on 2-3 February 2019 at Narayani Heights, Ahmedabad. 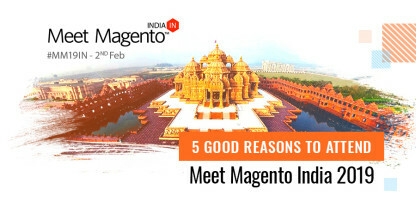 The biggest Magento conference of India featured more than 500 participants including Magento developers, agencies, partners, merchants, and experts from the eCommerce field. Team Ranosys joined the conference as the Gold Sponsor. 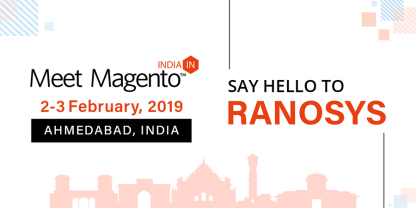 Meet Magento India was a great platform for Ranosys to connect and create a unique synergy with the Magento Community of India. The conference commenced with the opening remarks by Brent W. Peterson, Magento Evangelist, Wagento and Vijay Golani, VP of Development, Wagento. 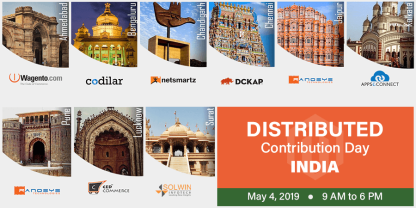 Many renowned eCommerce and Magento influencers as well as business leaders and CEOs from around the globe, including Vinai Kopp, Ramadas Prabhakar, Anton Kril, Miguel Balparda, etc., took the stage to share their expertise and engage with the developers and merchants. Sushma Vyas, Chief Operating Officer, Ranosys, also delivered an insightful talk on “Magento & Adobe Integration – Path to Personalization.” Delivering Magento keynote at Meet Magento India, Magento Evangelist Ben Marks shared that Meet Magento Association has now been transformed into the US based Magento Association, which will be responsible for global Magento events and association news in future. Hi everyone, this account will from now on be used by the newly formed Magento Association to keep you informed on association news and global Magento events. 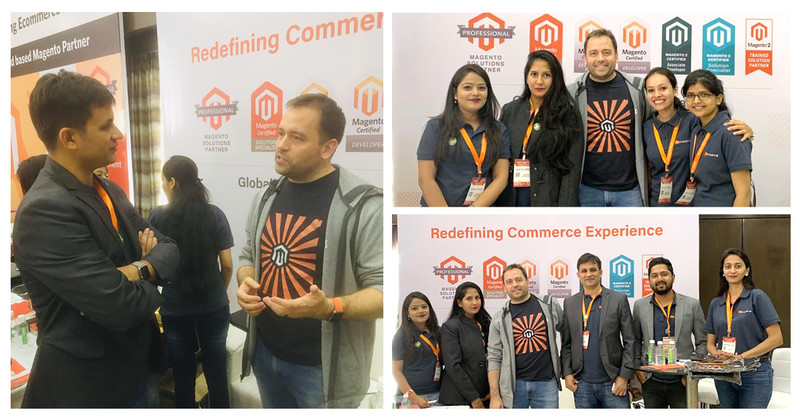 Team Ranosys got an opportunity to discuss the upcoming Magento trends with Ben Marks. The event was concluded with the final overview, thanks note, and prize distribution. 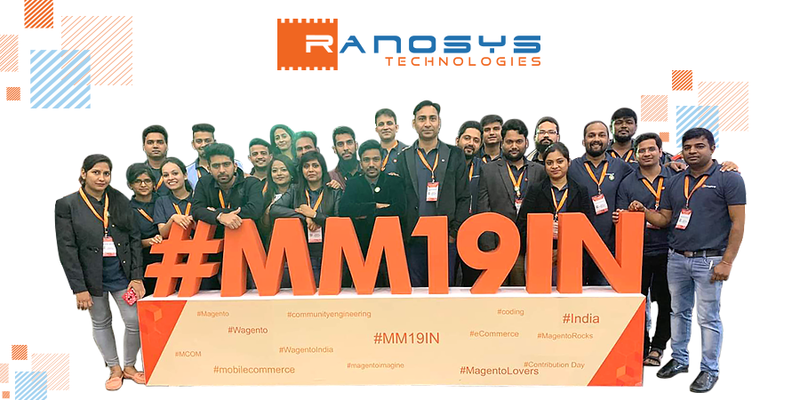 Team Ranosys had a wonderful time learning, networking with the Magento Community, and exploring the incredible world of Magento. Thanks to all the attendees who spent some time with us. It was really nice talking and discussing Magento with you all. See you at #MM20IN!